We proudly offer luxury accommodation in Perth at a fraction of the cost of hotel or other comparable short term accommodation in Perth, East Perth, Mt. Lawley, Inglewood, Subiaco and Dunsborough. We have on offer a superb range of apartments for the discerning traveller. Beautifully furnished and fully equipped, self contained apartments in Perth and surrounding suburbs with everything you need for a great short or longer Perth stay. 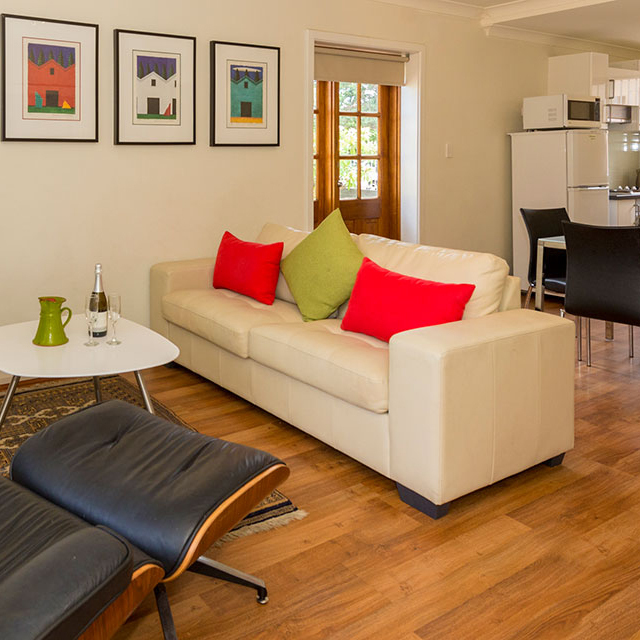 we are committed to offering great value for money and ideally situated Perth accommodation. The best in luxury accommodation in perth. All our luxury apartments and also our budget options are only minutes from the city in quiet garden settings, close to shops, fine restaurants and excellent public transport. Everything you want to see or visit on your next Perth holiday or business trip is close by our apartments. 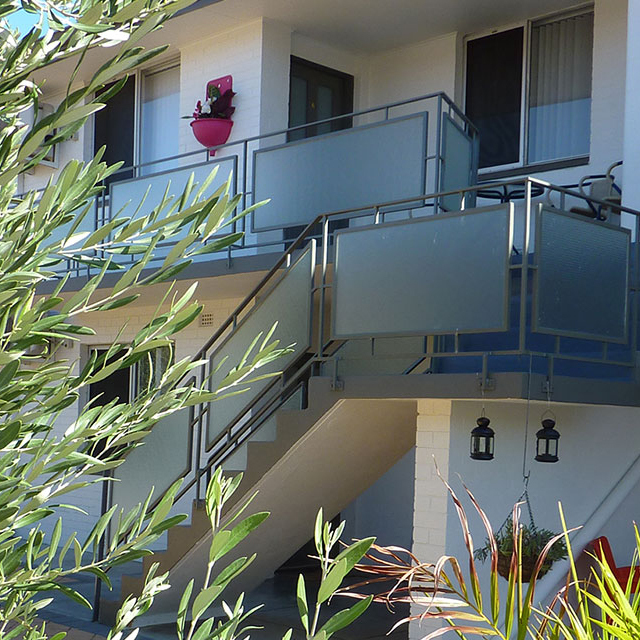 Ask us about our wonderful apartment in Dunsborough. It is a luxury villa at “The Capes”. 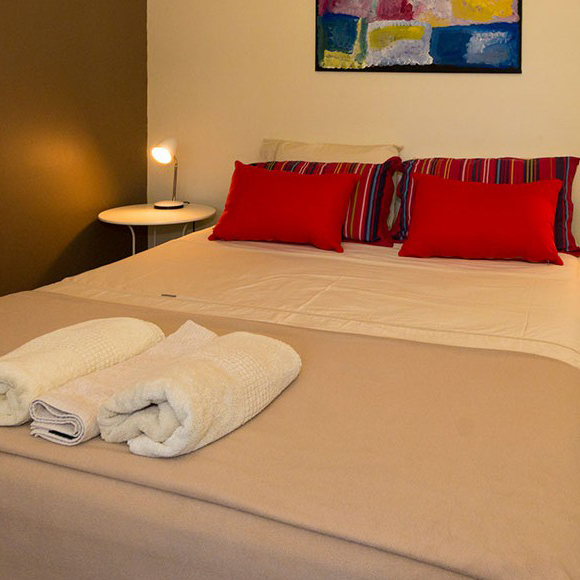 We offer discounts on this apartment when staying for a week or longer at Home From Home Mt. Lawley, or when you book any apartment in Perth and then travel on to stay with us in Dunsborough. For the ideal short term accommodation in Perth and surrounding areas, contact us at +61 407 997 007.